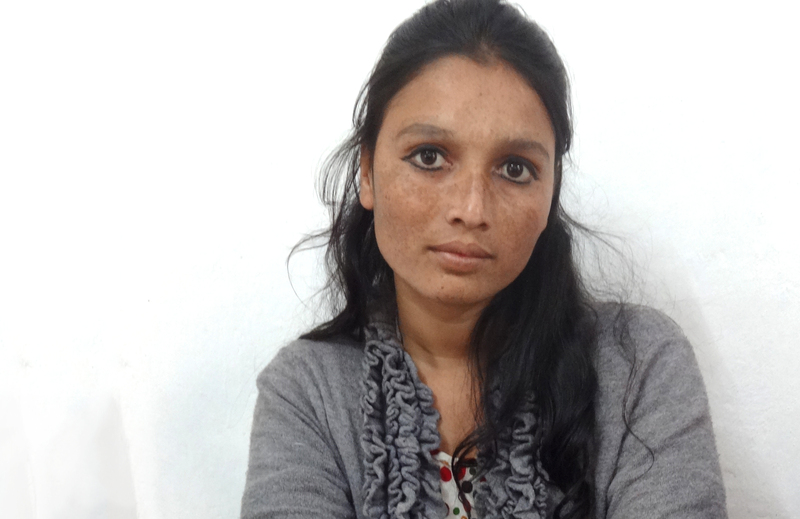 When Sita caught leprosy, her family rejected her. Sita's eyes teared up as she recalled how her husband and family abandoned her when she was first diagnosed with leprosy; and how she had to travel alone, for 2 days across rugged country in the hope of receiving help. Together we can reach out and cure more girls like Sita. Heal their frail bodies so they can earn a living and gain more independence now that their families have so cruelly rejected them. help to locate and cure more girls like Sita. With the challenging terrain in Nepal, finding and diagnosing people in remote areas is very difficult. provide a person like Sita a day in hospital during her recuperation. With no family support and no income, there is no way she could afford the food, medicine and hospital care she so desperately needs. provide the life-changing surgery that someone like Sita needs to correct the clawing in her hands. Your amazing support will help ensure Leprosy Mission Anandaban Hospital continues to offer hope in Nepal, and defeat leprosy once and for all. "I love people here in Anandaban Hospital. I was rejected by my family but doctors and nurses care for me. I feel loved here can receive the help I need." she says.